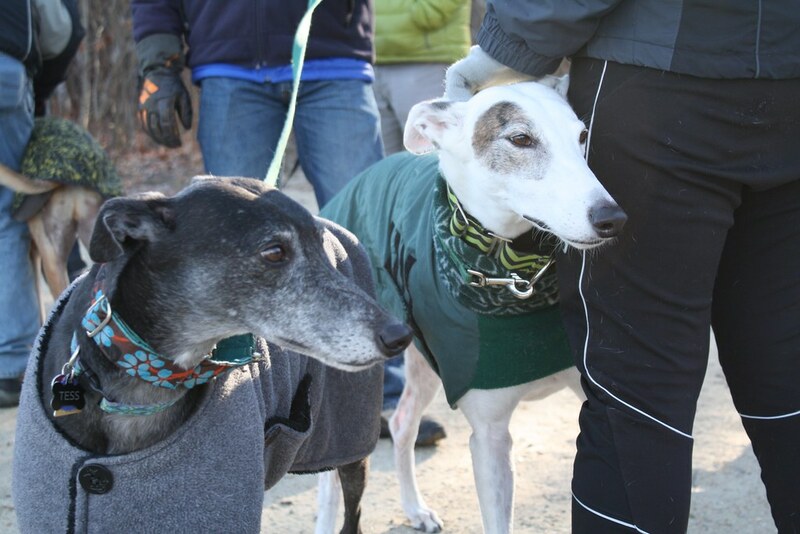 If we need to cancel, we will post here by 8:00 am. 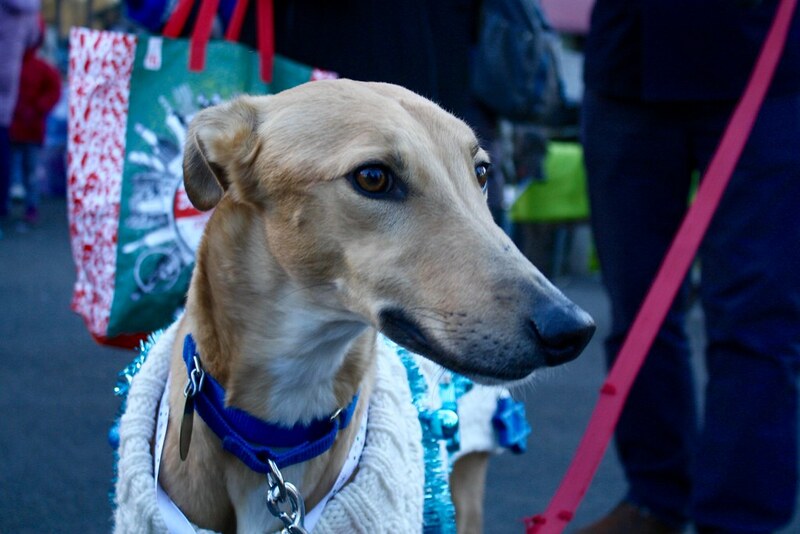 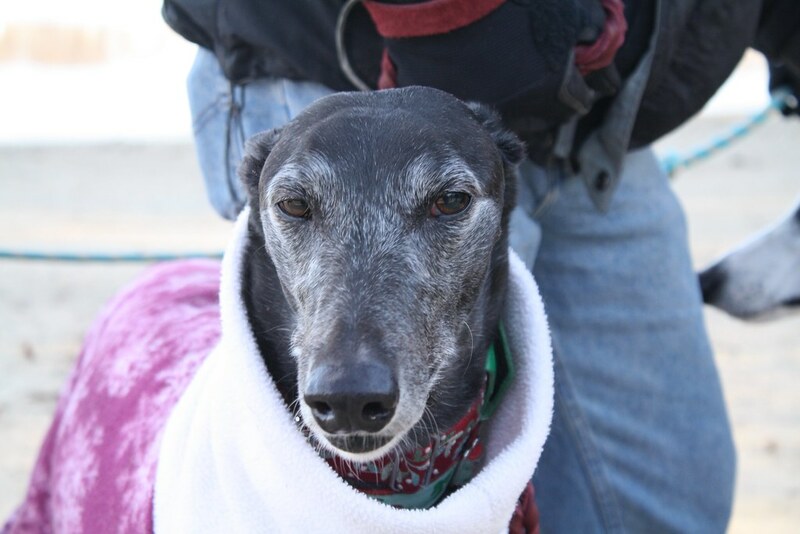 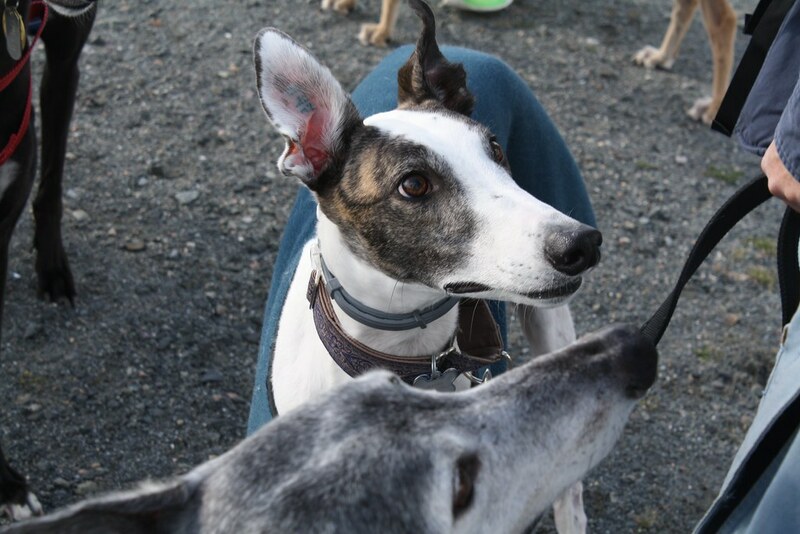 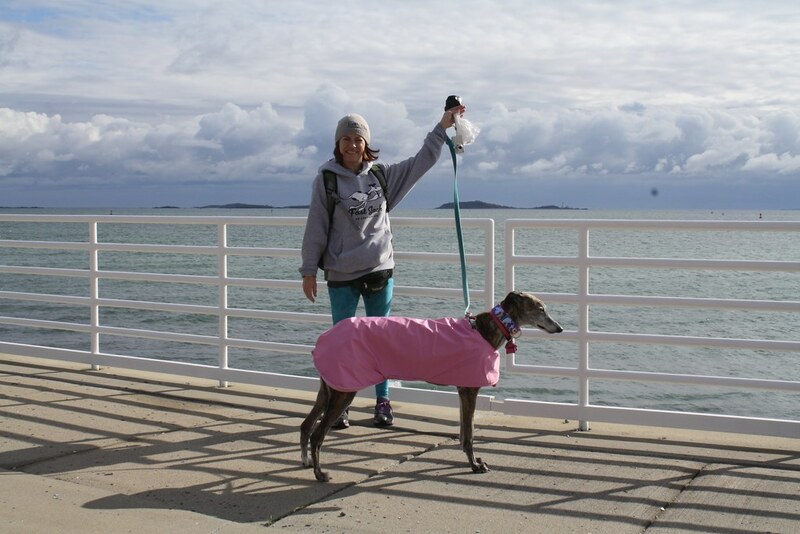 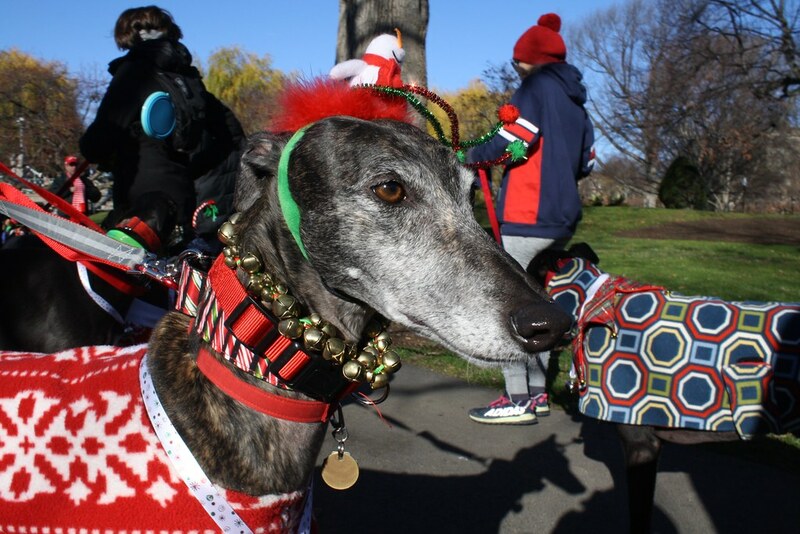 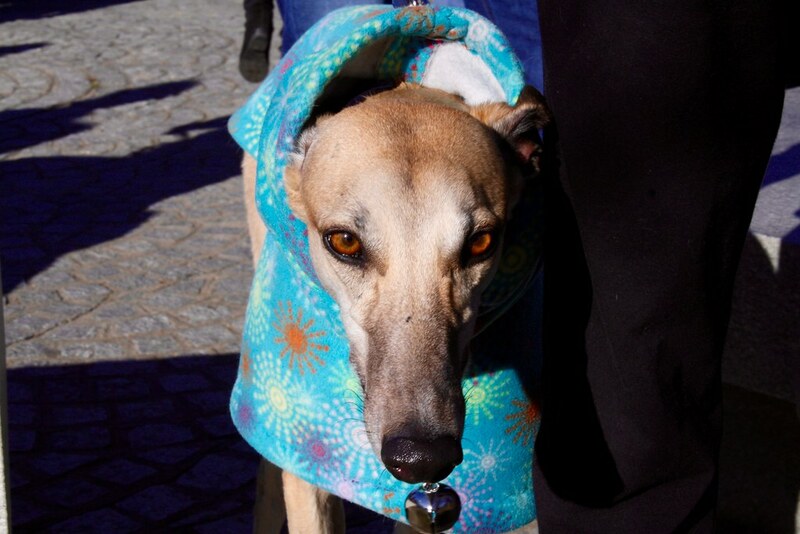 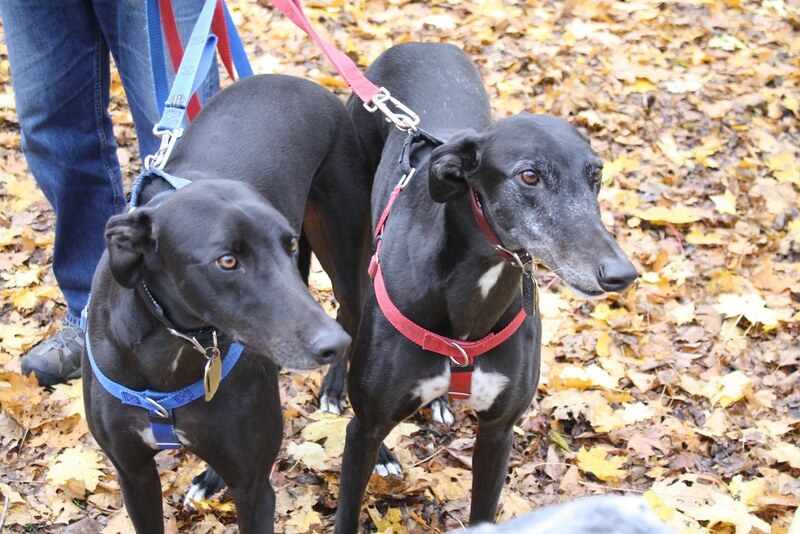 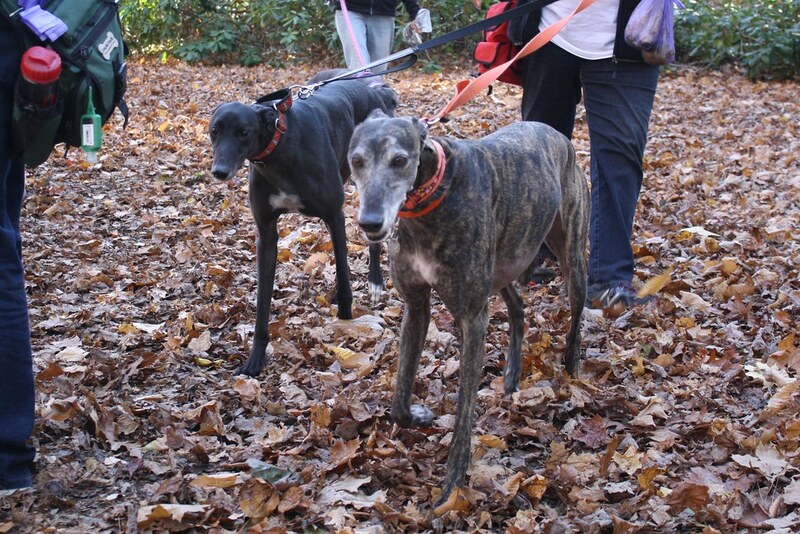 Greyhound Adventures is an all-volunteer group whose mission is to create opportunities to network with the greyhound community and raise awareness of the greyhound as a companion animal. 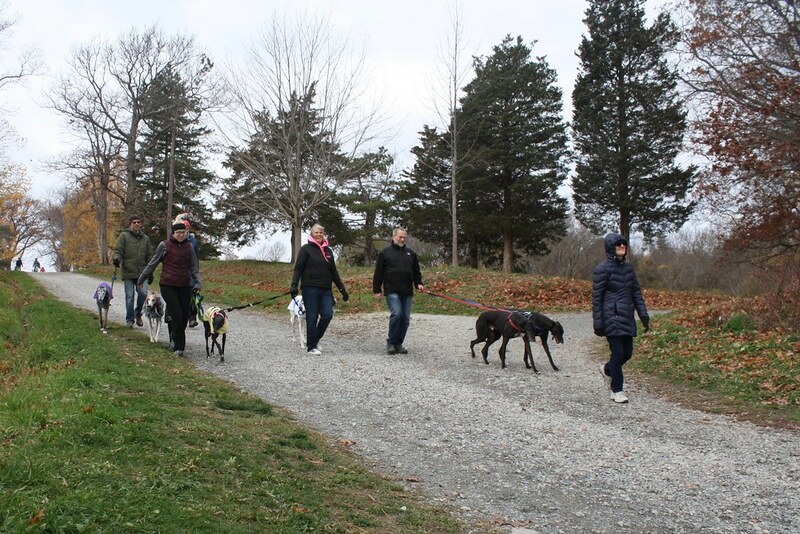 Learn more about us and our mission statement. 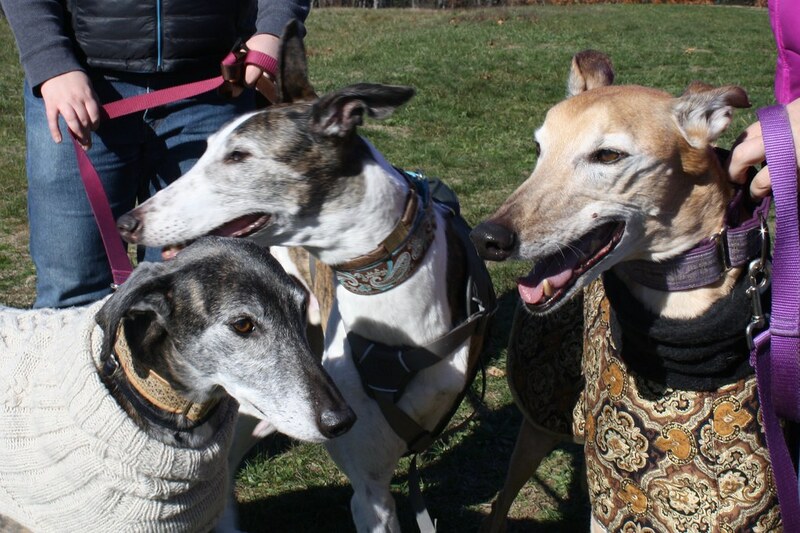 Greyhounds make wonderful pets. 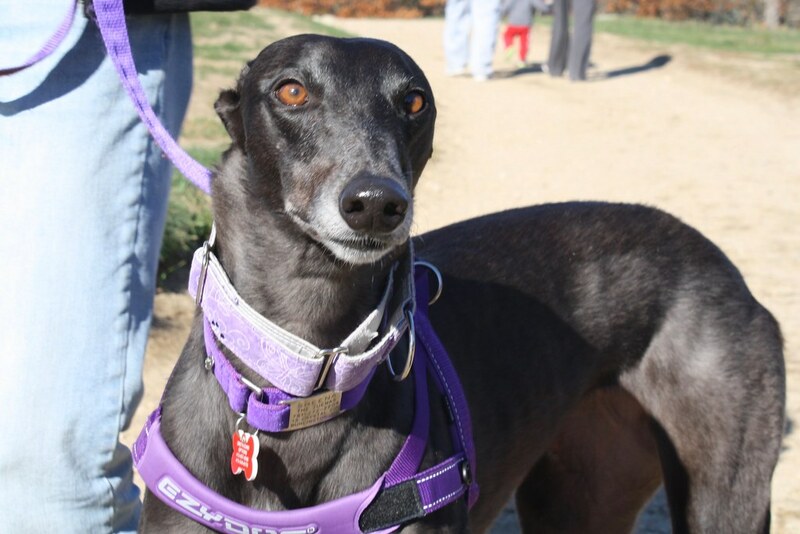 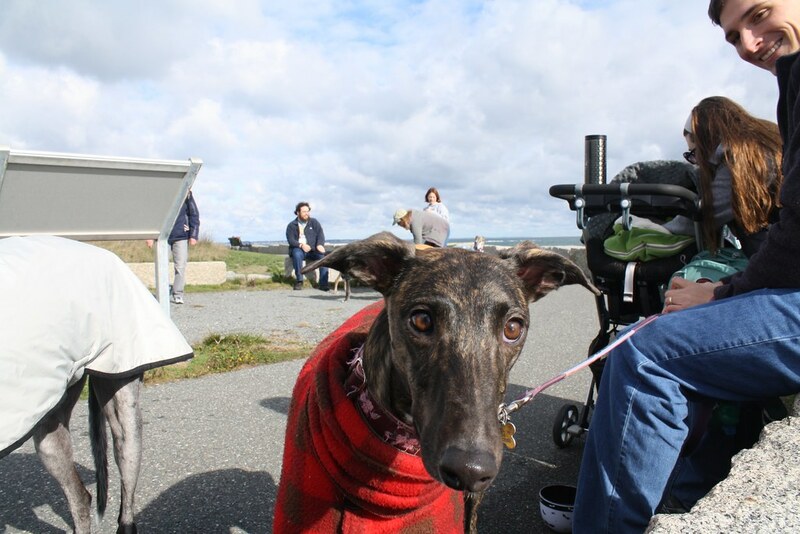 If you are considering making a greyhound part of your family, we encourage you to do your research. 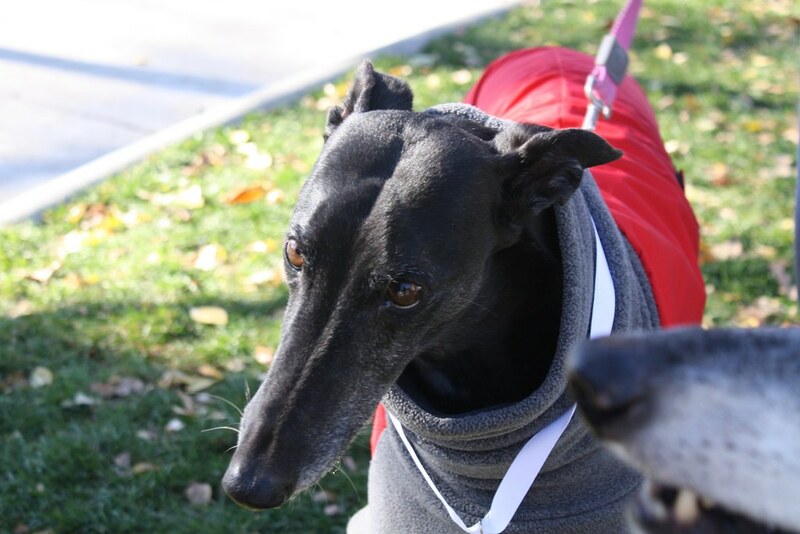 To learn more visit our resource page. 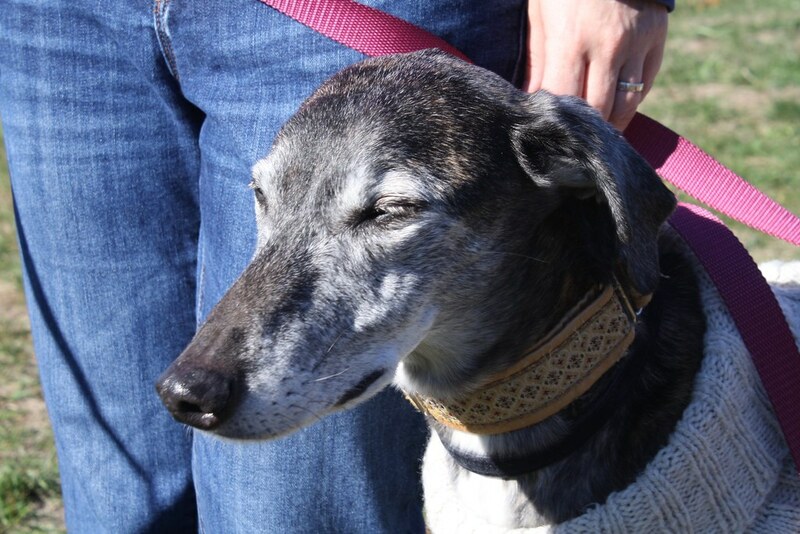 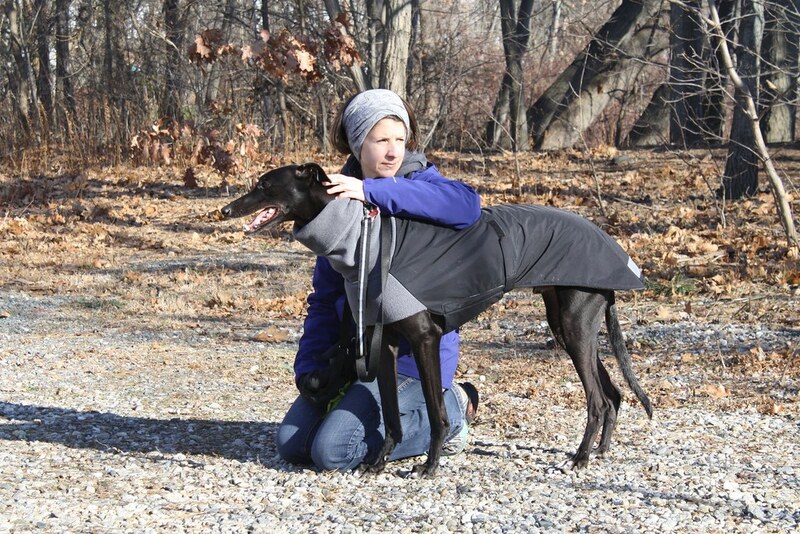 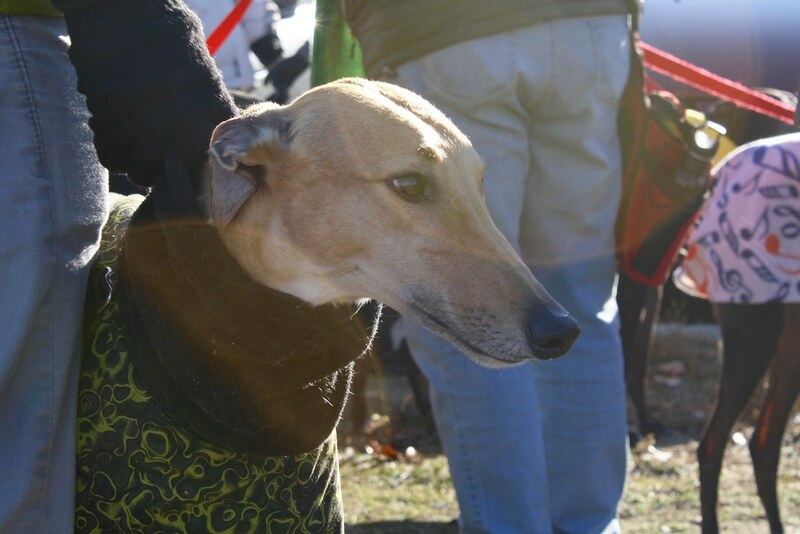 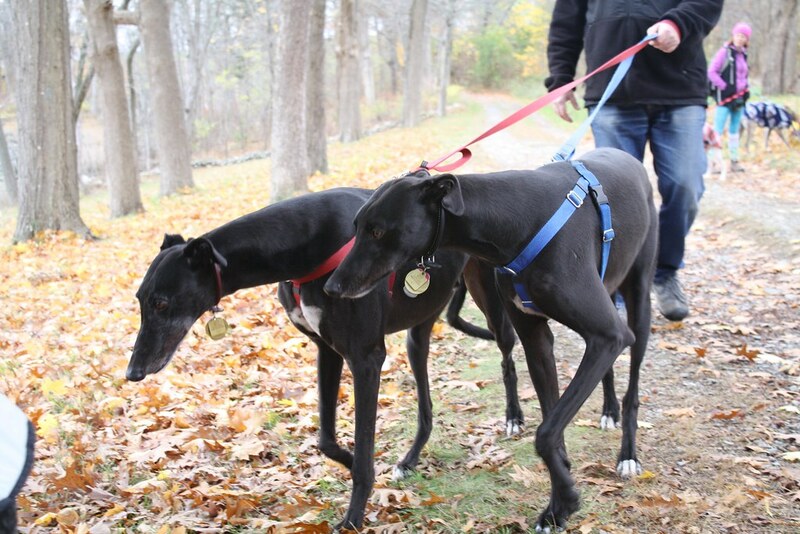 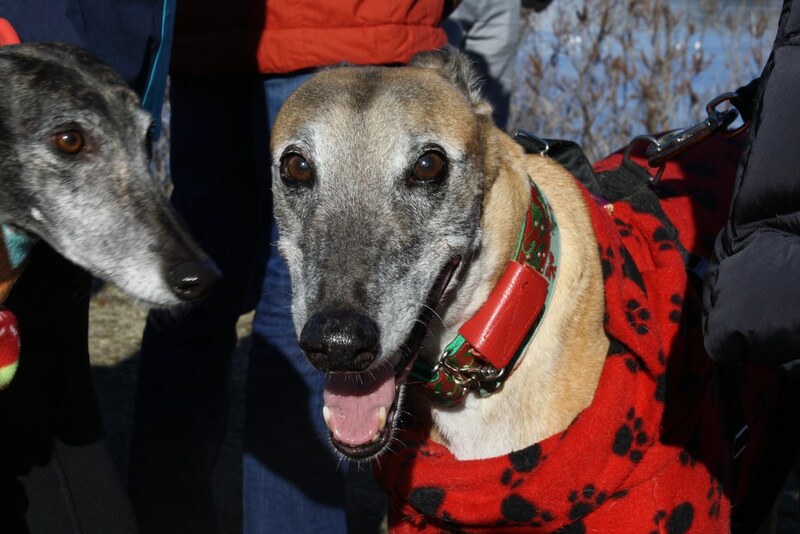 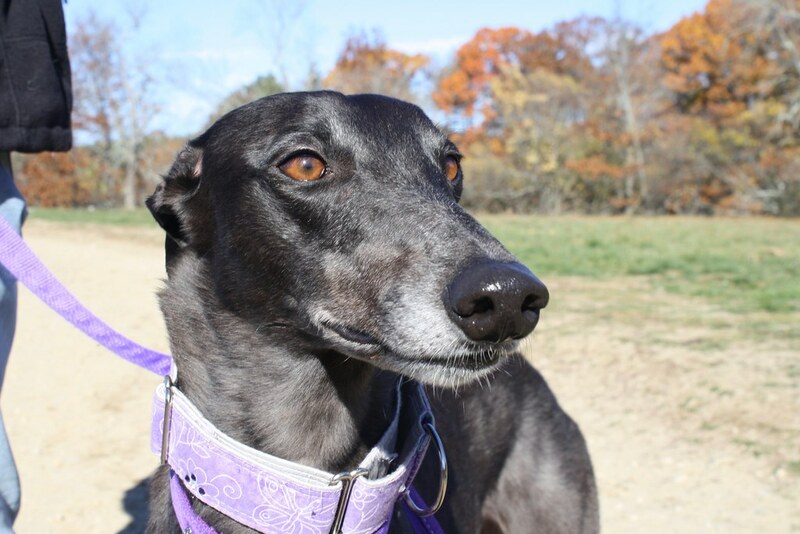 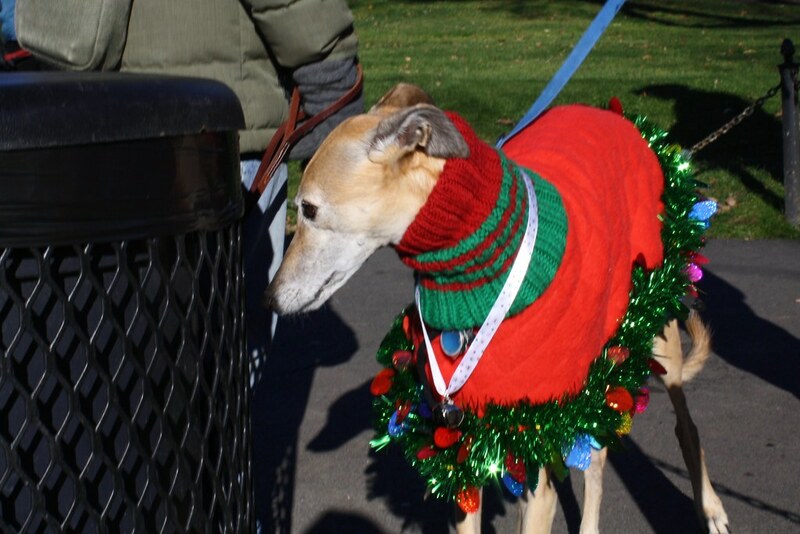 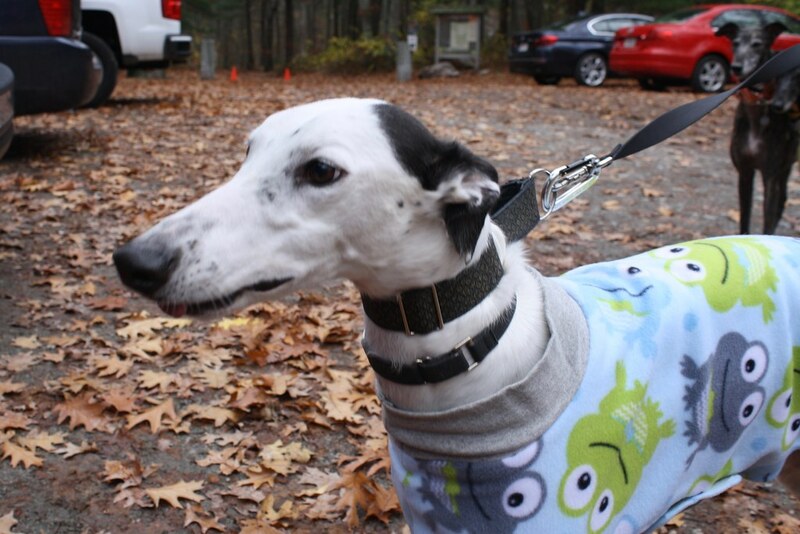 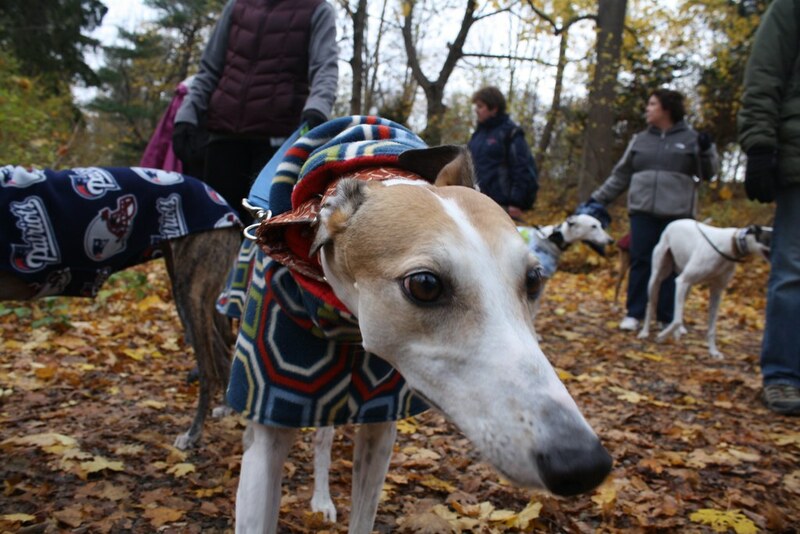 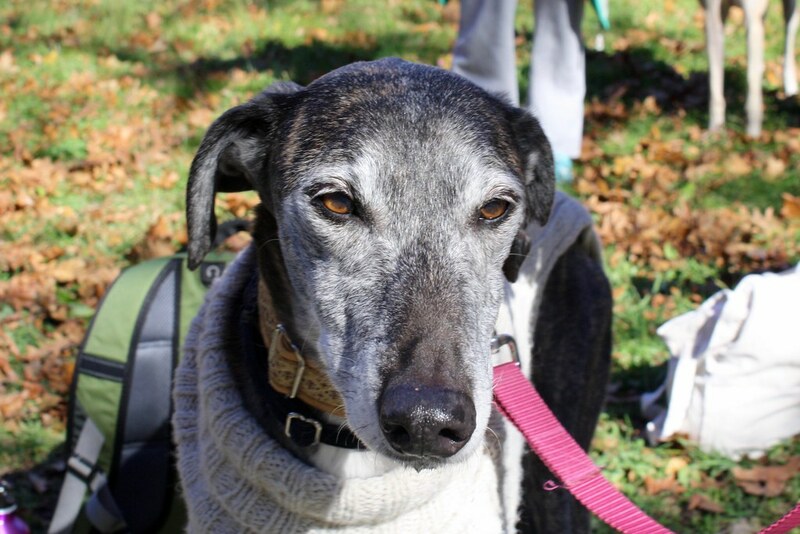 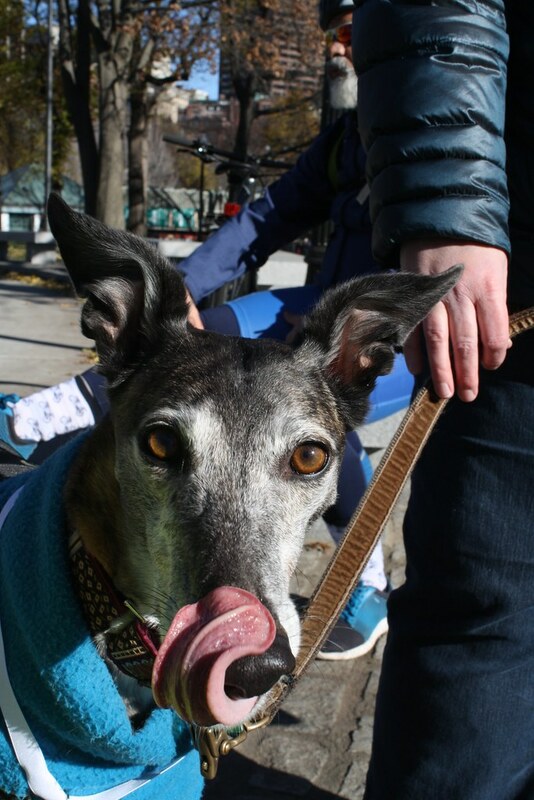 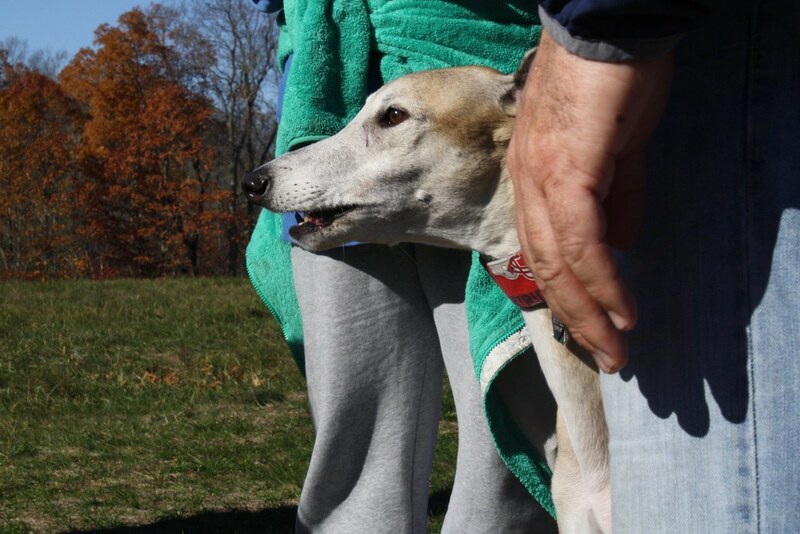 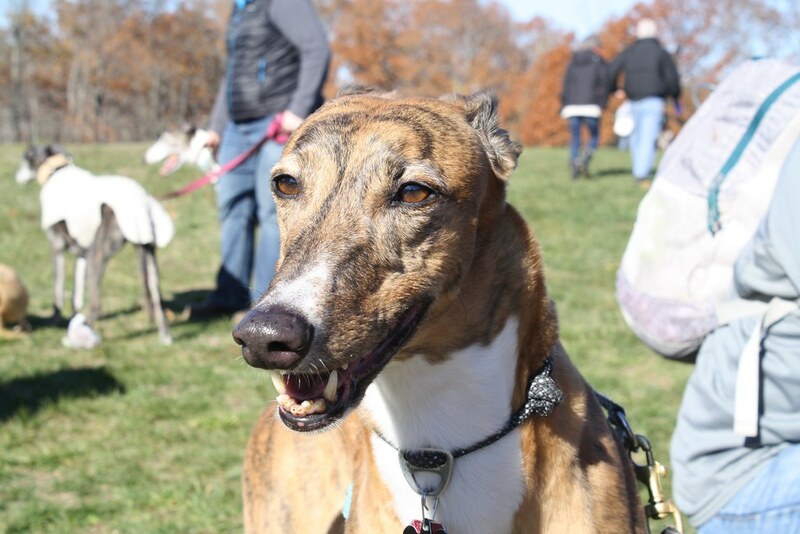 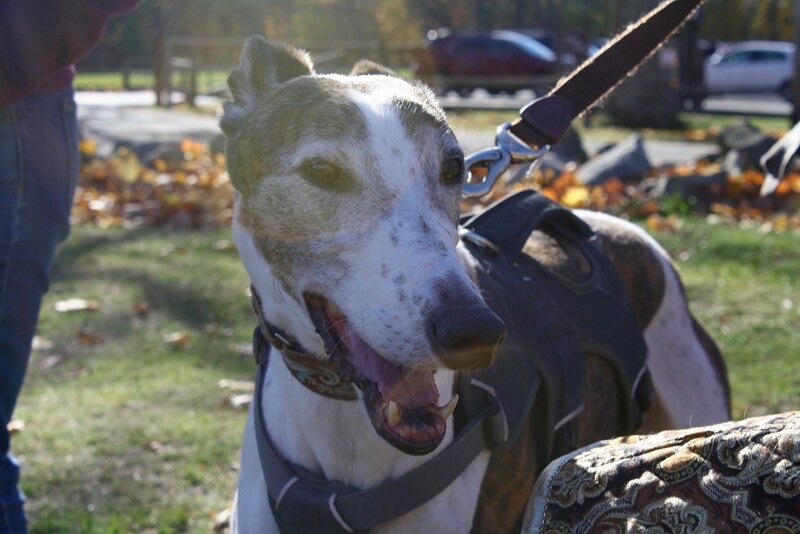 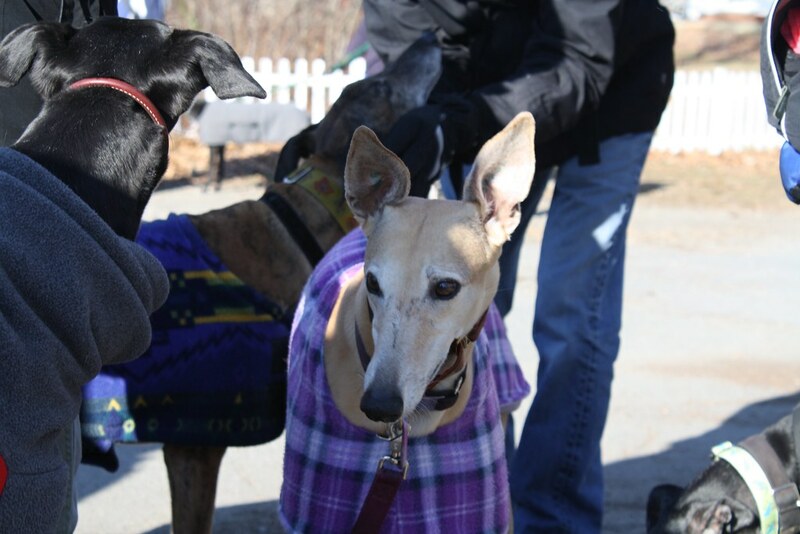 Additionally, we invite you to join us on a walk prior to adopting to learn more from our members about how rewarding adopting a greyhound can be.